Pack 3322 is again presenting the colors at a Harlem Globetrotters “game.” Our top popcorn/coffee sellers will be able to serve as the color guard during the pre-game ceremony. And, all families in attendance are also invited to participate in a meet-and-greet before the game. Tickets are $23.00 each (this is the out-the-door price; there are no convenience fees, order fees, etc. 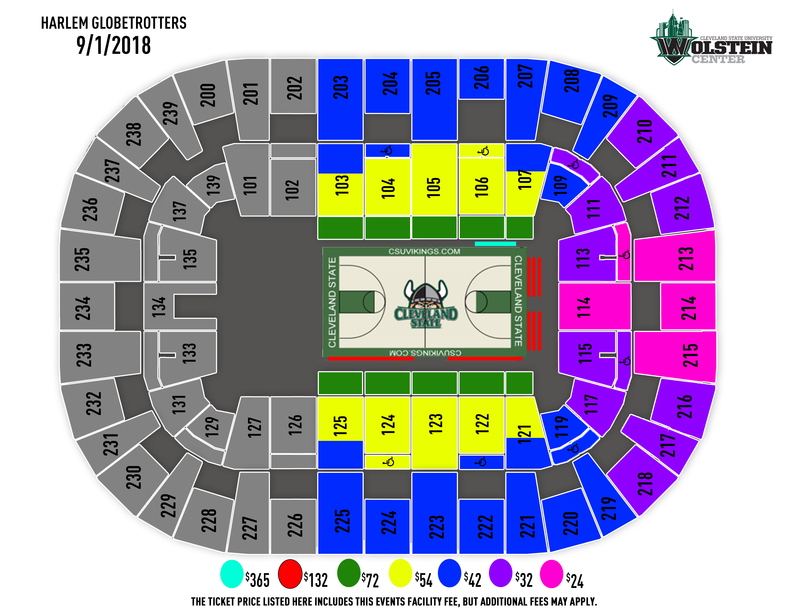 ), and will be in section 117. Note that this year’s game is at Cleveland State’s Wolstein Center (and NOT the Q), so please go to the correct venue. Tip-off is at 7:00. Families of a Scout in the Color Guard and families who want to participate in the meet-and-greet experience will need to meet OUTSIDE the venue near the box office window at 6:00, with Scouts in their full Class A with neckerchiefs. Scouts participating in the Color Guard can also participate in the meet and greet. Each attending Scout will receive a Harlem Globetrotters patch. Unlike last year when we had virtual tickets, this year I will receive hard tickets. I will likely pass them out outside the box office on the day of the event, with others possible left at Will Call. As with most Pack events, a Groupme group has been made; if you plan to attend, please join the GroupMe by clicking here. Let’s all hope we see a Globetrotters win. The Globetrotters squeaked out a victory at last year’s game. In fact, now that I think about it, I have never seen the Globetrotters lose.